Real estate advisories, online property listing aggregators, and even developers have made some headway, but this field nevertheless remains underserved because of lack of integration with credible expert offline advisory and transaction support. In short, the continued challenge lies in successful sales conversion in a manner which also places the customer’s interests first. 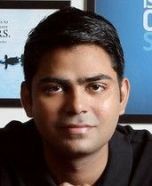 Rahul Yadav has demonstrated outstanding success in setting up of a real estate search portal wherein prospective buyers can conduct housing searches based on geography, unit size and various other key factors. He has pioneered the verified listings and data approach to the online real estate business in India. 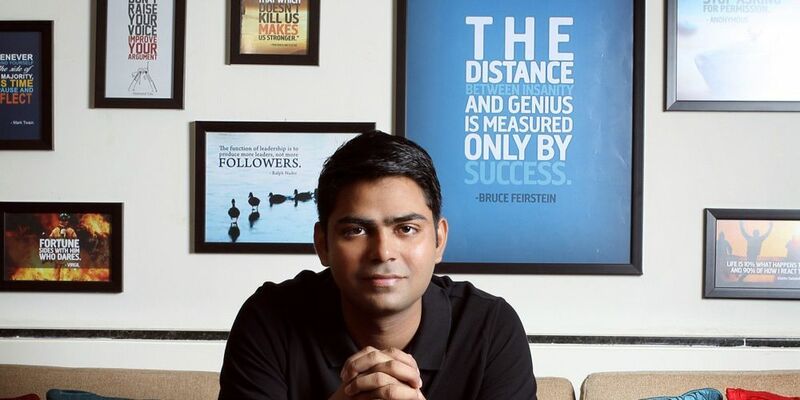 As the brain behind a highly successful, technology-intensive platform, Rahul Yadav’s credentials are well-established. Before joining ANAROCK, Rahul also advised Lodha Group for a brief period. Rahul, who will be based out of ANAROCK’s Mumbai offices in Bandra-Kurla Complex, assumes his new role from today and is already building his team of product and technology experts. Total disruption. 2nd innings for Rahul Sir.